Seventy years ago, June 7, 1946 to be precise, the movie Dressed to Kill premiered. 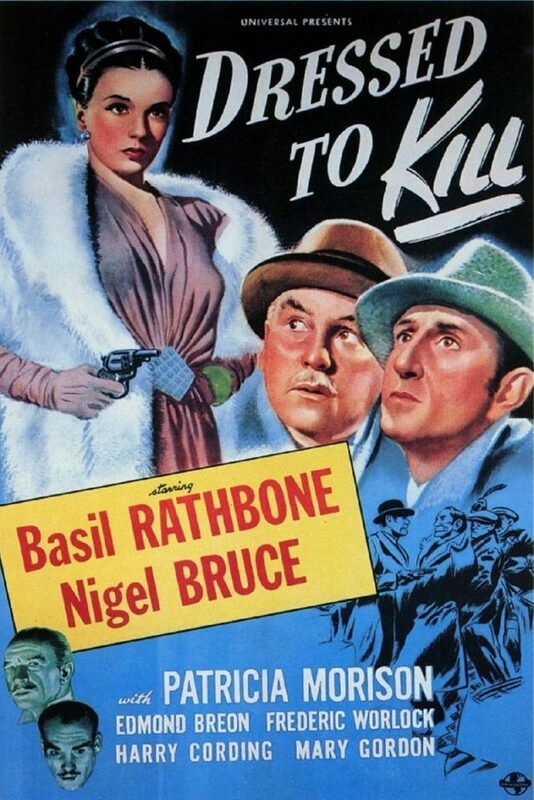 This was the last of the 14 films that starred Basil Rathbone as Sherlock Holmes. The last 3 minutes of the film does have a numismatic aspect to it. You can watch the film below and if you want to know the plot, you can click HERE for spoilers.